← What Does Fuel System Cleaner Do? Your vehicle is more than just a valuable asset; it is a significant investment. For this reason, regular automotive maintenance should be at the top of your priority list. It is a primary part of protecting your investment. If you want to extend the life of your vehicle, reduce costly repairs, and ensure your safety and the safety of others, factory scheduled maintenance is key. Common consequences of poor vehicle maintenance are engine problems. 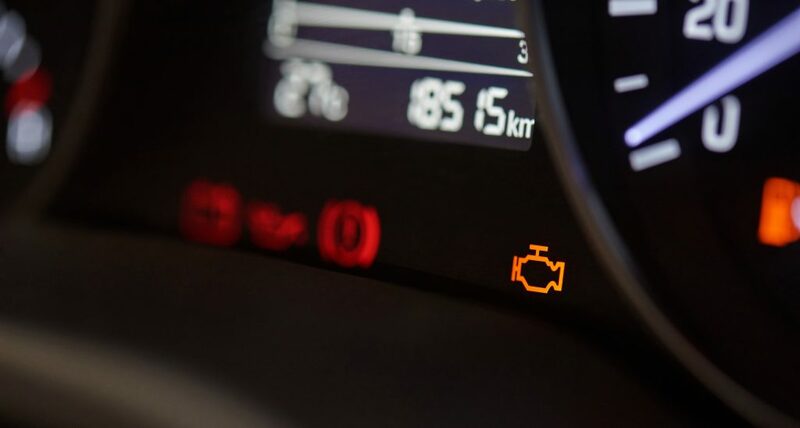 One of the first indicators that your engine is having issues is an illuminated check engine light, appropriately named the malfunction indicator lamp. It happens in a blink of an eye. One minute your dashboard is clear, and the next minute the check engine light is lit up. If this has happened to you, it is important to take prompt action and diagnose the problem. Continue reading to learn why your check engine light may have come on and what you can do to confirm the true problem. Did Your Check Engine Light Just Come On? There are several reasons why a check-engine light illuminates, all of which range in severity from very minor to quite major. Some causes of an illuminated engine light are very easy to repair and can be solved on your own. Other causes can be more serious and require professional automotive service. For example, a loose gas cap can cause a check engine light to appear. This is obviously something you can fix yourself by simply tightening the cap back up! On the other hand, a check engine light can come on if the catalytic converter is deteriorated or faulty. As one of the most significant parts in a vehicle, it would require professional service by a licensed mechanic. Do You Need Engine Repair? If your check engine light is on, do not waste another minute ignoring it! Quickly contact a licensed mechanic for professional automotive repair and diagnostic services. They retain the proper equipment, resources, and training to accurately read check engine light codes. You can also purchase code readers at your local auto parts store that plug right into your car and read its data. You then look the codes up online to see what’s keeping your check engine light on. If it’s something easy like a loose gas cap or O2 sensors, you can maybe do it yourself; but for more complicated issues, you will need professional service and inspection. 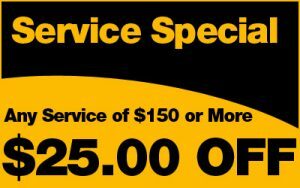 Call Northeast Auto Service at 317-475-1846 for professional Indianapolis car engine service and repair you can trust. Our ASE certified car mechanics provide a wide range of automotive services for all make and model vehicles, foreign and domestic. Call 317-475-1846 to schedule a free inspection and estimate, anytime. Don’t forget to ask us about our auto repair coupons and discounts! This entry was posted in Automotive Repair Services and tagged Car Engine light, Car Engine problems, check engine light on, Indianapolis Car Engine Repair, Indianapolis Car Engine service. Bookmark the permalink.